Old man winter has settled in, and he’s making us want to hole up inside our homes, all cozy and warm. However, before you turn up the heat, make sure you’re avoiding these 10 common mistakes. Neglecting regular maintenance: The likelihood and frequency of costly repairs increase and your energy bills swell if you don’t maintain your heating system. But don’t try to do this yourself. Leave this to the professionals at Long Island heating company Tragar Oil. Annual tune-ups and regular maintenance by our home-heating technicians will keep your heating system running at peak efficiency and prevent potential problems. Ignoring dirty air filters: They hinder airflow and quality so replacing them regularly makes sense. Check your owner’s manual to ensure you use the right filters. Installing an oversized or undersized heating system: An undersized system can make your home too cold. An oversized system costs more to operate. Cranking the heat: Thermostats don’t work like gas pedals on cars, so turning the heat up in a cold house to heat it more quickly won’t work. It only increases your energy bill if you forget to turn down the temperature. 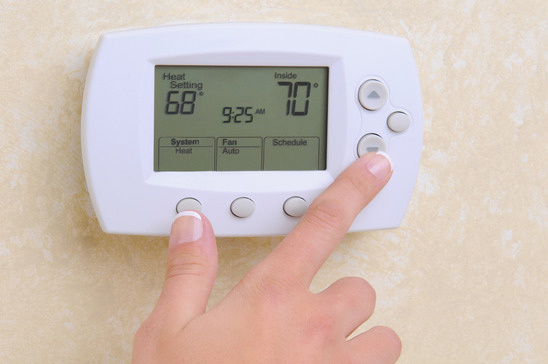 Lowering the heat too much and shutting off the heat: While lowering the temperature will save you money, turning down the heat too much or shutting it off completely both strain your heating system as it tries to heat your home and can cause pipes to freeze. Instead, install a programmable thermostat. Closing vents and doors to unused areas: This can also overwork your heating system. Instead, allow warm air to circulate throughout the house. Not using ceiling fans to circulate heat: They can be used to circulate heat in the winter, but turn them off when rooms are unoccupied. Checking for drafts: Check windows and doors for drafts and use caulk, weather stripping and/or insulation to fix them. Repair any holes in your home’s exterior. Properly insulate attics, walls and floors, especially those over a basement, garage or crawlspace. Leaving windows unlocked and curtains closed on sunny days: Heat could escape via unlocked windows so make sure all are locked. Make sure you also harness the heat generated on sunny days by opening curtains to help heat your home during the warmest hours of the day. 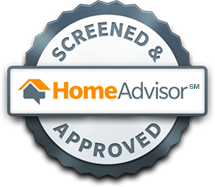 Not getting an energy audit: A home energy audit, also known as a home energy assessment, will reveal how much energy your home consumes and show you problems that may, when corrected, save you significant amounts of money over time. 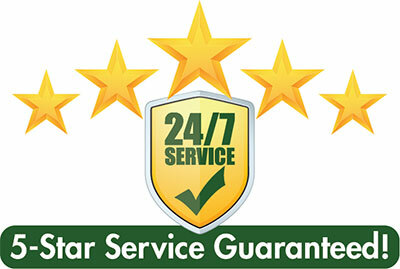 Our experts at Tragar can help you with this. 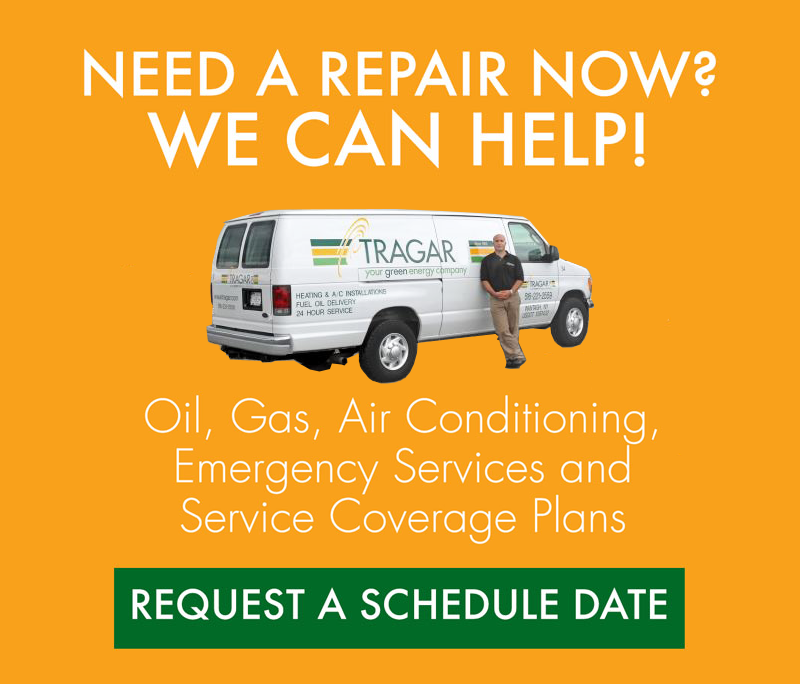 Contact Tragar Oil, your Long Island green energy company, today to learn more about how we can help you avoid these costly mistakes, and ensure your home’s heating system stays optimal. Our green energy experts can answer any questions, or discuss more energy-saving tips, the installation of new heating equipment, oil-to-gas conversion, Bioheat®, radiant heating, heat pumps and hot water heaters. And don’t forget to ask about our no-obligation, free estimate for heating, hot water and air conditioning equipment upgrades.